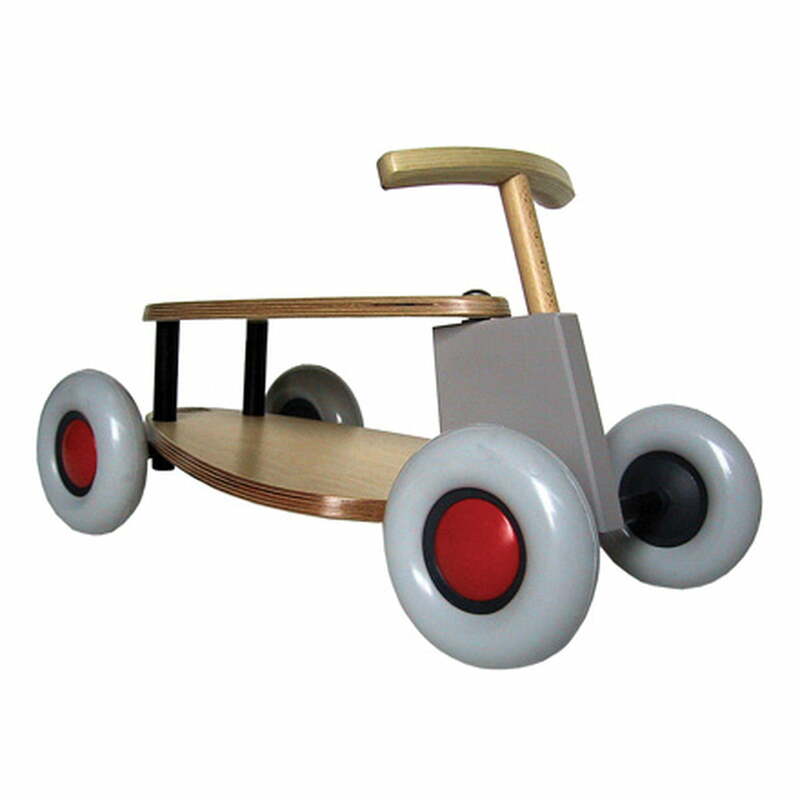 Flix is a ride-on vehicle for children from one-and-a-half years. The body consists of birch plywood. The wheels are highly durable and slide extremely quiet on any floor. The children's cruiser is handicrafted with high standards and made of high quality material and features a simple design language, which is reduced to the essential. 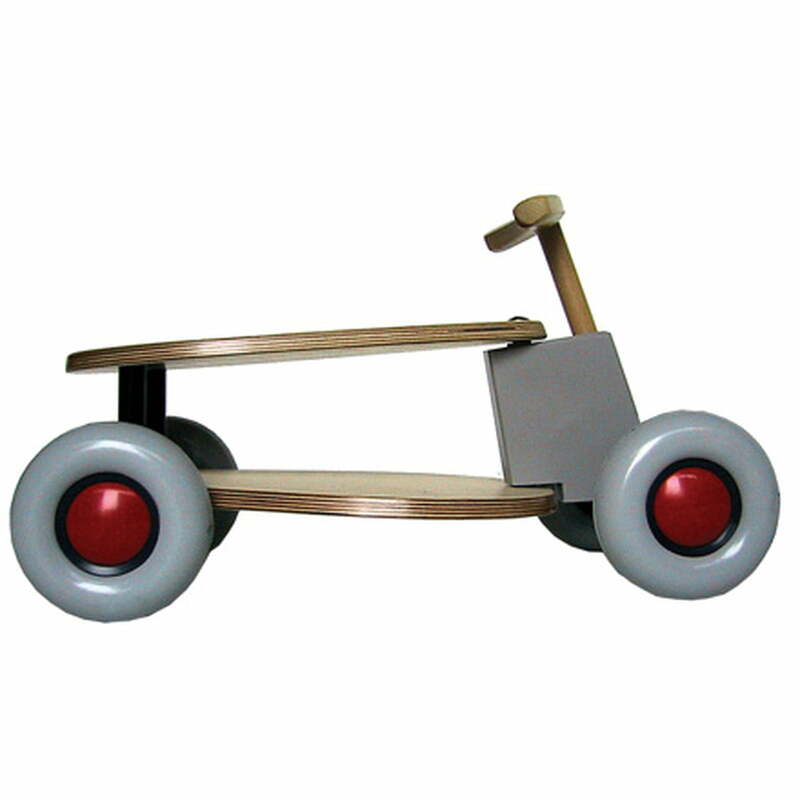 Age recommendation: children less than 3 years should not use the toy without supervision. Carrying capacity: up to maximal 25 kg. Single image of the Sibis Flix made of birch plywood. 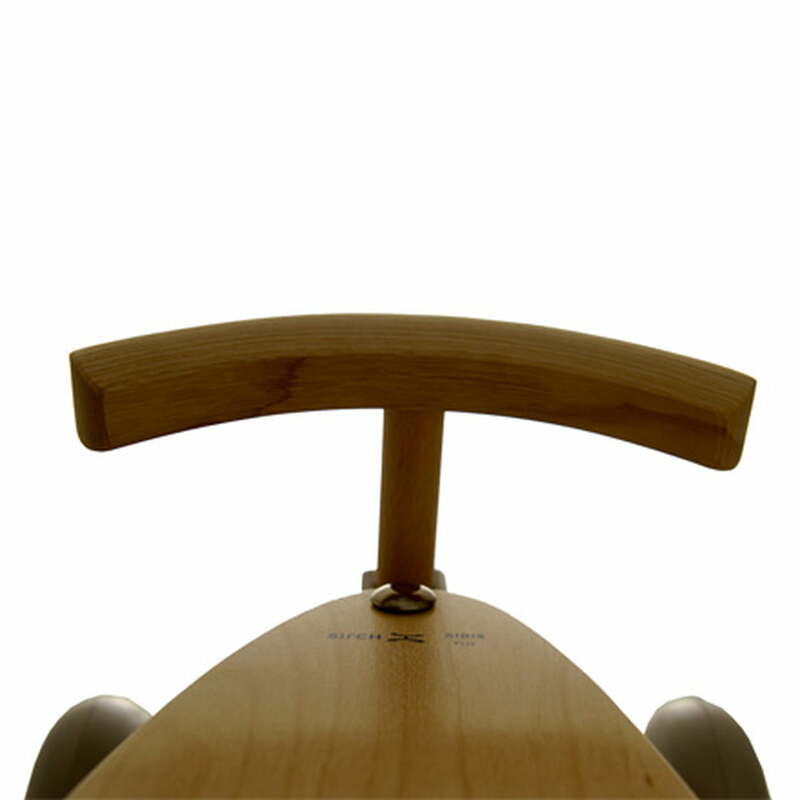 The Sirch slip cruiser is suitable for children from the age 1.5 years on and offers wheels that are highly durable and slide extremely quite over every ground. Moreover, Sibis Flix is MOT/GS safety tested and offers a load capacity of up to 25 kg. Lateral view of the Sibis Flix made of birch plywood. 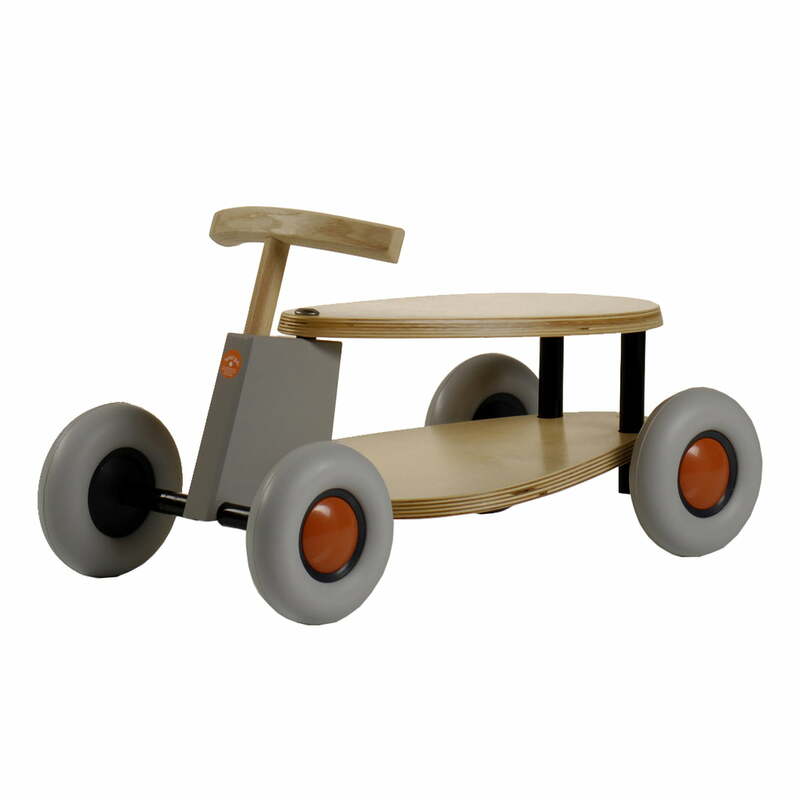 The Sirch ride-on toy is TÜV/GS safety tested and offers a load capacity of up to 25 kg. The dimensions are 31 x 27.5 x 53 cm (H x D x L), the seating height is 20 cm. Frontal-lateral view of the Sibis Flix made of birch plywood. The Sirch slip cruiser offers wheels that are highly durable and slide extremely quite over every ground. Moreover, Sibis Flix is TÜV/GS safety tested and offers a load capacity of up to 25 kg.